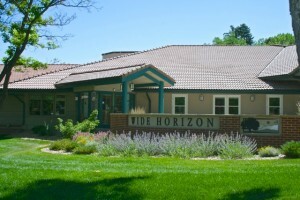 Wide Horizon is located on the western edge of Denver on a gentle, rolling hillside with a panoramic view of the Front Range and the Rocky Mountains. The facility provides a full spectrum of Christian Science Nursing services, ranging from assisted living to more acute needs, as well as outpatient service. There are 25 private rooms for those needing Christian Science nursing care while relying solely on God and Christian Science treatment for healing, as well as for more independent individuals. Three rooms are available for Supervised Residential Living in Horizon House. For those seeking spiritual renewal, Wide Horizon is “a city set on an hill” that offers a peaceful atmosphere conducive to quiet prayer and study (Matt. 5:14). In addition, Wide Horizon offers training for prospective Christian Science Nurses at both the basic and more advanced levels on a flexible, as needed, schedule. 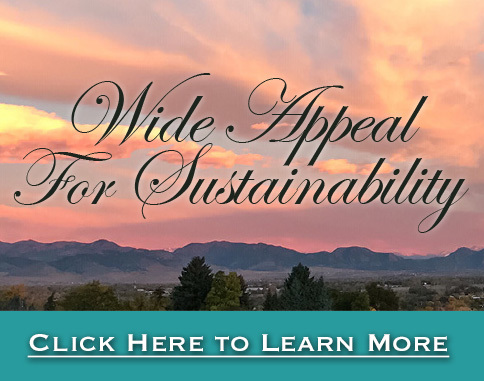 Wide Horizon, Inc. is a Colorado nonprofit 501 (C) (3) corporation governed by a Board of Directors and is accredited by The Commission for Accreditation of Christian Science Nursing Organizations/Facilities, Inc. Wide Horizon is also a member of the Association of Organizations for Christian Science Nursing and of the Partnership for Christian Science Nursing. Our website is designed to answer as many questions as possible; however, there is no substitute for speaking with you personally. Please call us at (303) 424-4445 and we will try to answer any remaining questions.